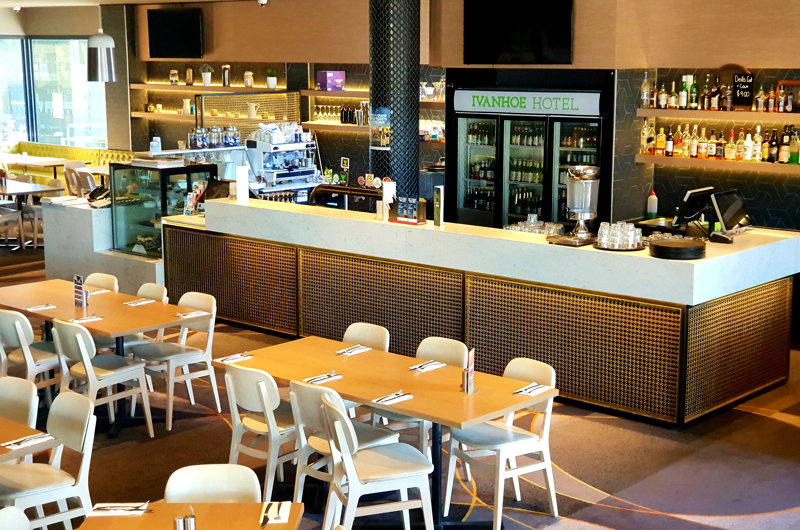 Since 1993, Ivanhoe Hotel has been providing the locals of Melbourne’s North-East with everything from a place for Friday night drinks to a casual dining option for families, serving up great food and hospitable service. 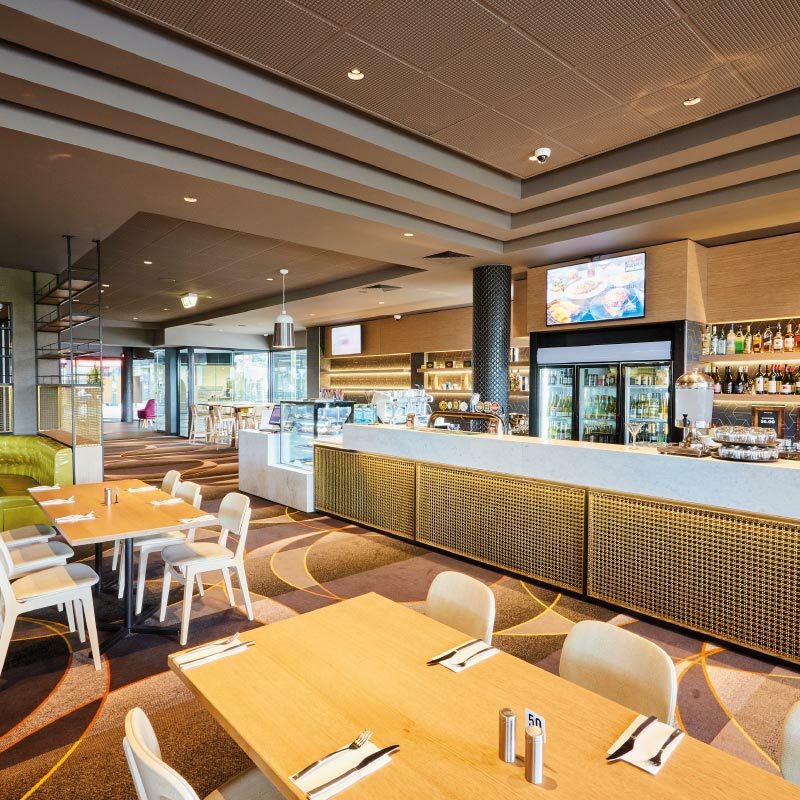 The Hotel, located just 15 minutes from Melbourne’s CBD, has been recently renovated and currently offers an impressive family bistro, casual lounge bar and gaming facilities. 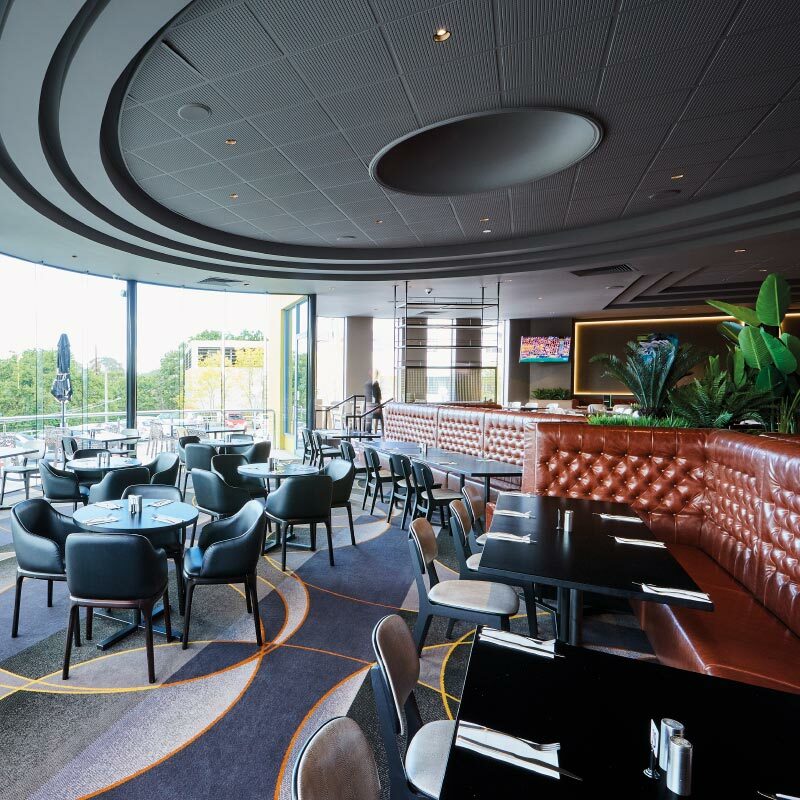 The multi-faceted venue can cater to a wide range of events, from relaxed family meals to afternoon cocktails. 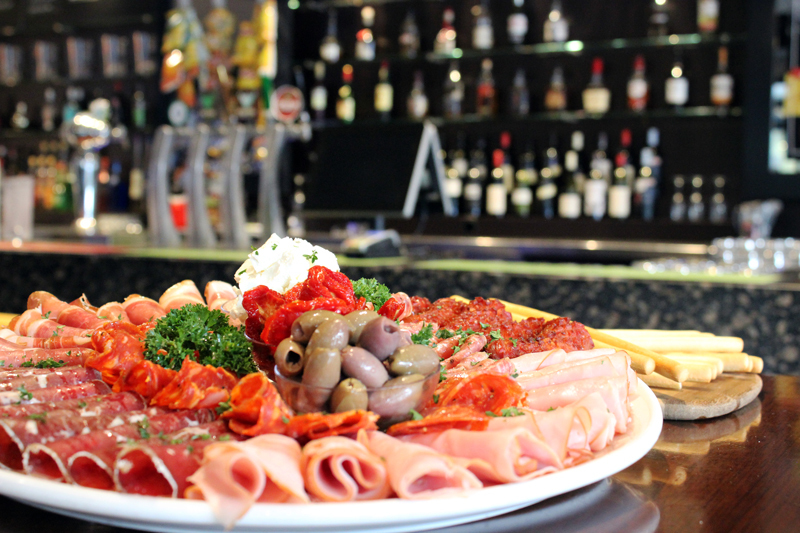 Celebrate an occasion in the Establishment Bar or join us in the Bistro for a meal featuring all your pub favourites. Join us for live music and two course lunch with different performers every month! Bookings essential. 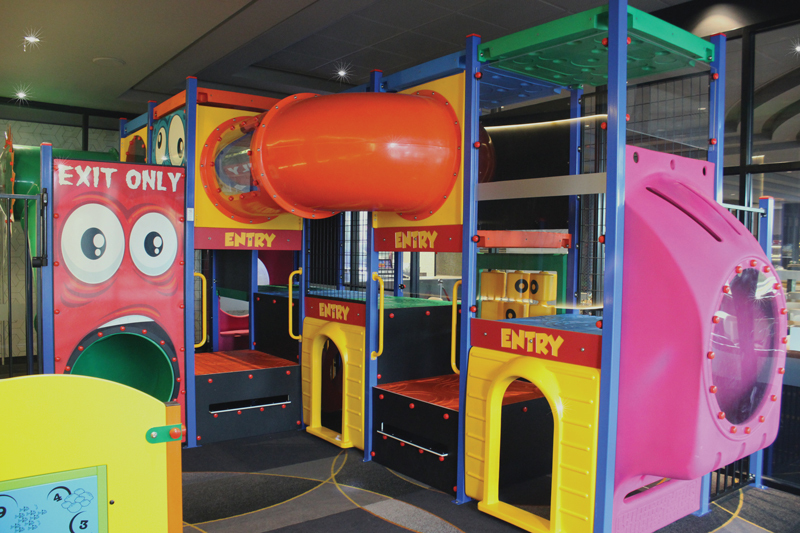 Join us for a variety of kids events throughout the year, starting with the Back to School Party in February through to the Christmas Party in December! 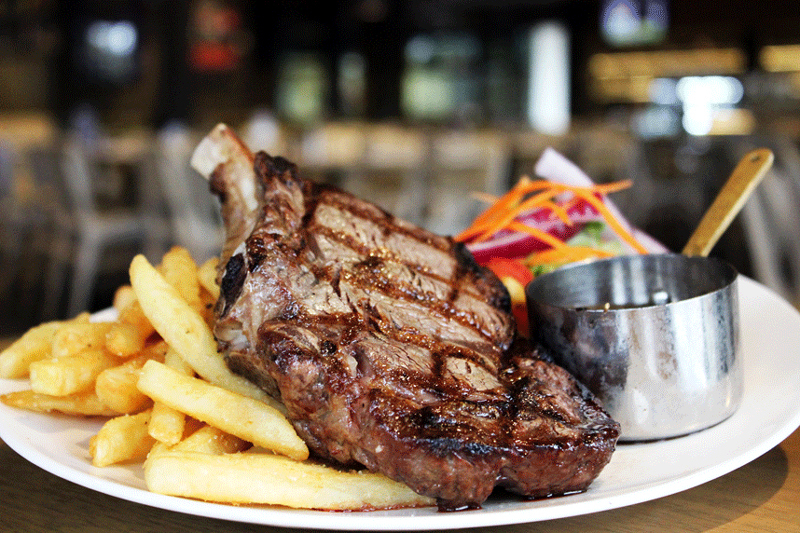 Join us for lunch or dinner on Mum’s favourite day of the year. Book now on (03) 9497 3322. Bookings essential – don’t miss out! 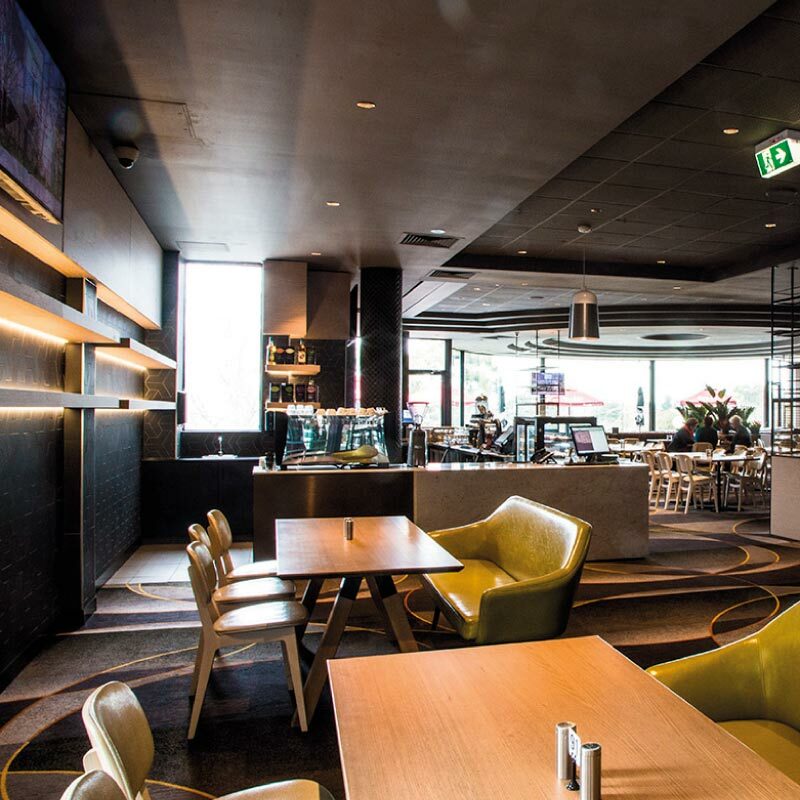 Join us at Ivanhoe Hotel for anything from a family dinner to a cocktail party in the Establishment Bar, we can cater for variety of event styles and budgets. 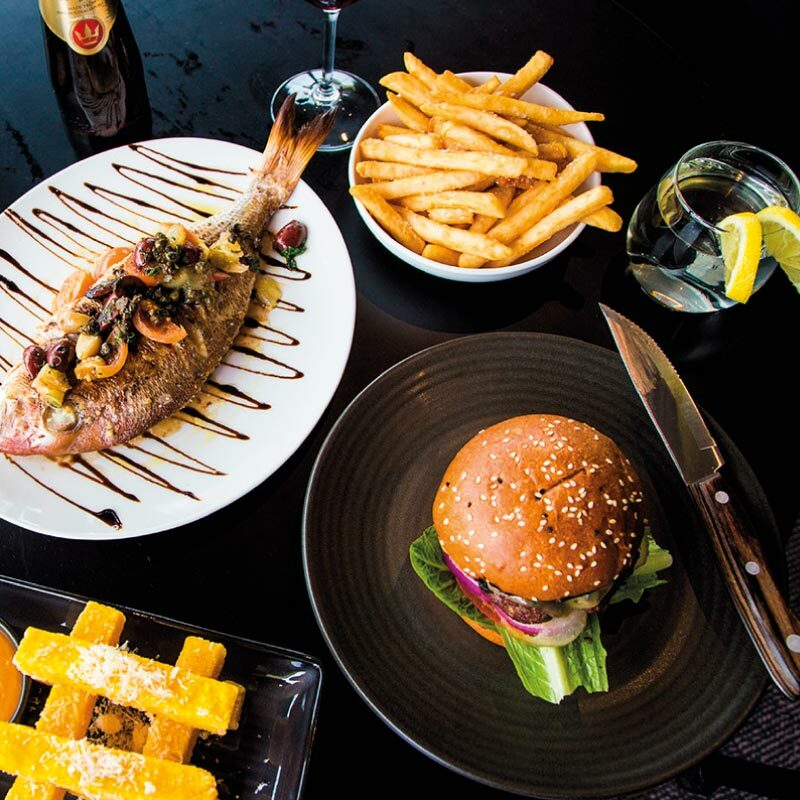 Enjoy a more casual sit down meal in the Bistro Terrace to feel the atmosphere of the Hotel or book out the Establishment Bar to enjoy an exclusive space all to yourselves. Need to organise something at the last minute? No problem! 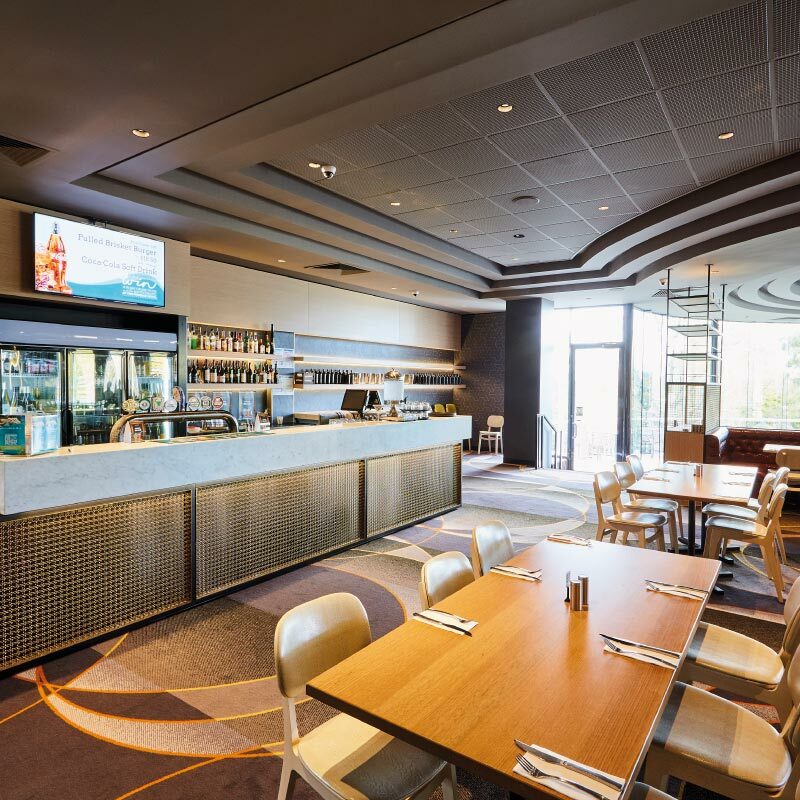 call the venue on (03) 9497 3322.